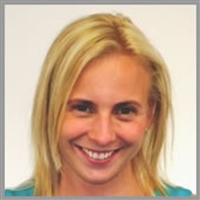 Emma Day is Project Manager for the Every Researcher Counts programme, a project to improve equality and diversity for research staff within the higher education sector. Emma has worked as a project manager for both Vitae and CRAC: The Career Development Organisation for over 10 years in which she has managed a wide range of projects, including initiatives to improve career development with schools, outreach programmes with the National Trust and icould, an online careers resource. More recently she has been Programme Manager for Vitae Events including the National GRADschools programme.